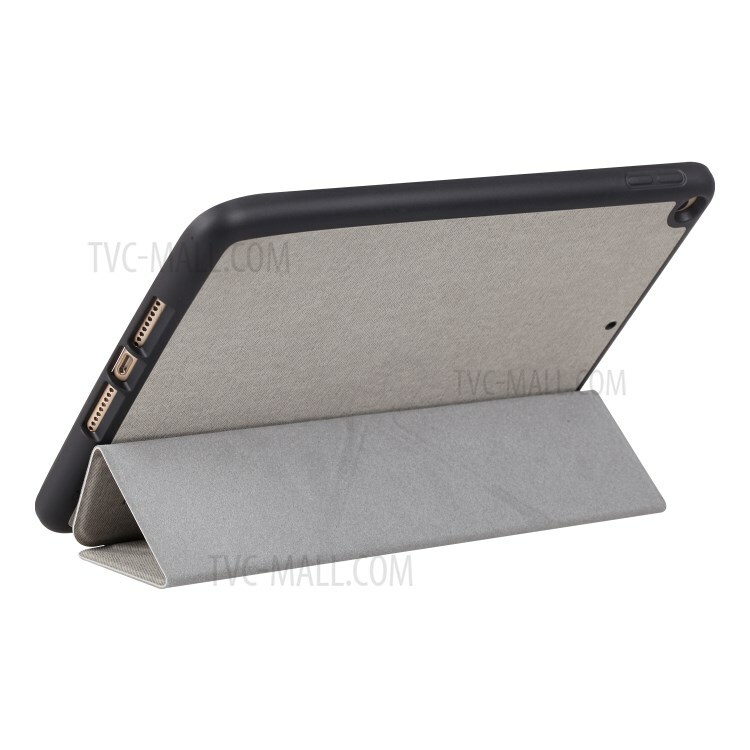 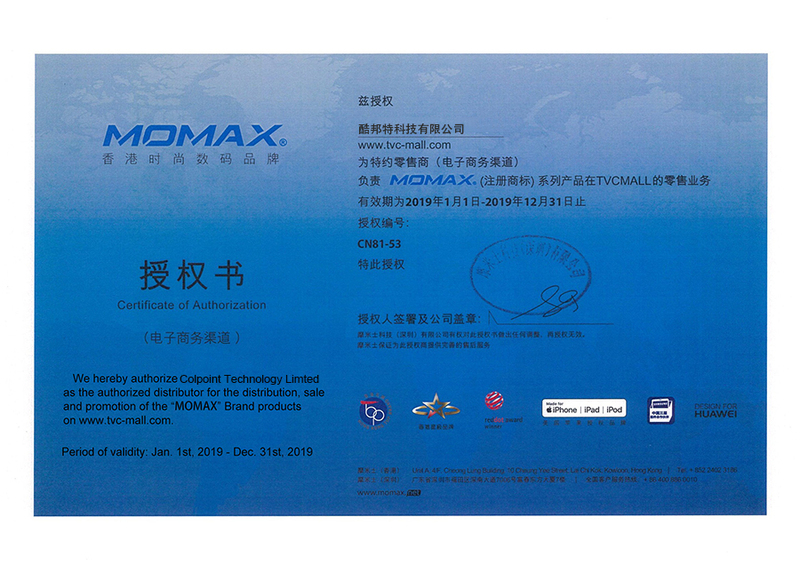 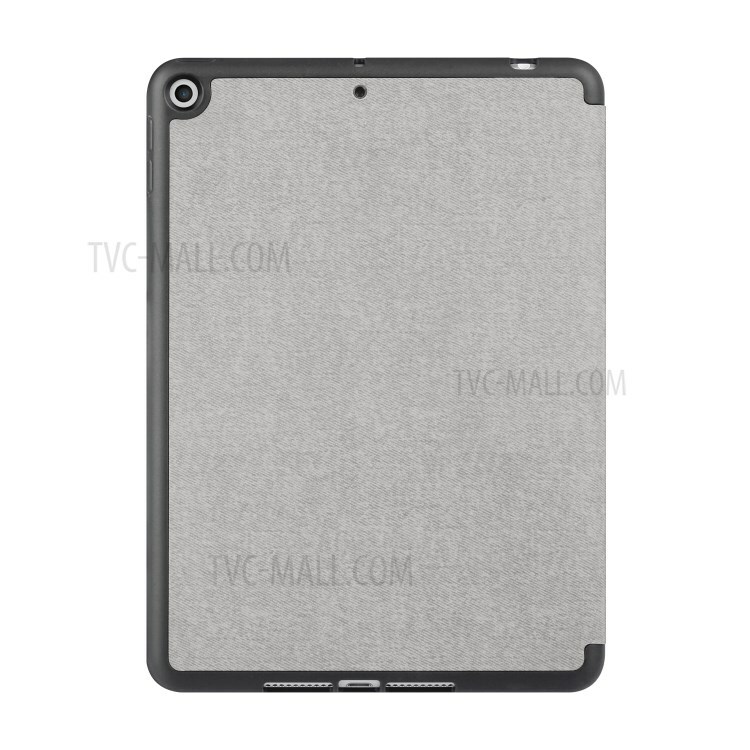 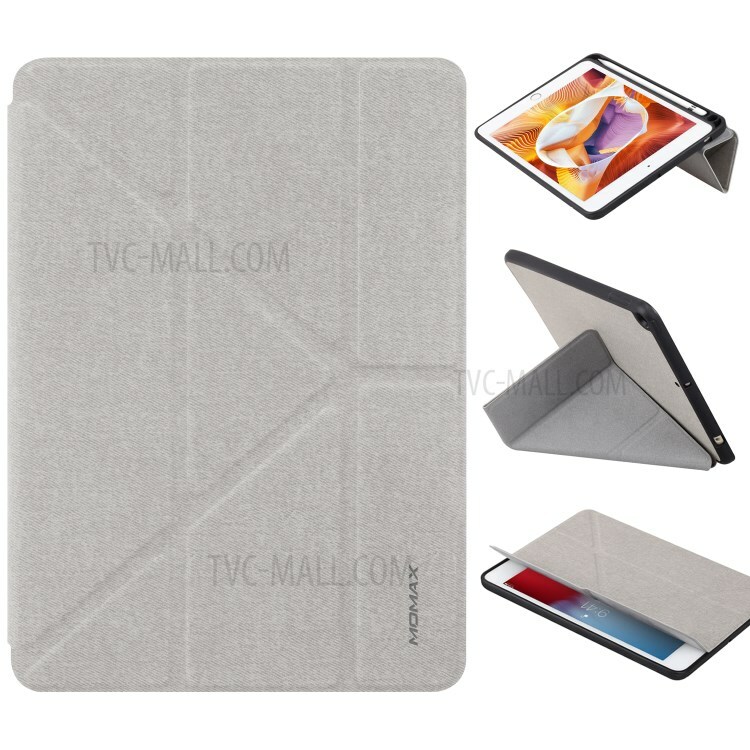 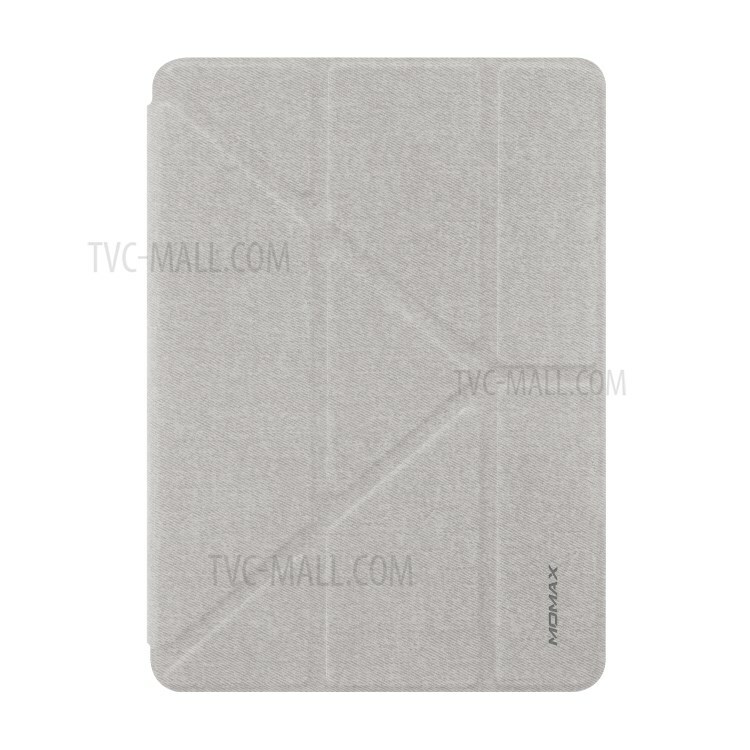 For just $ 15.99 , buy MOMAX Origami Stand Leather Smart Case for iPad mini (2019) 7.9 inch – Grey from the wholesale webshop online. 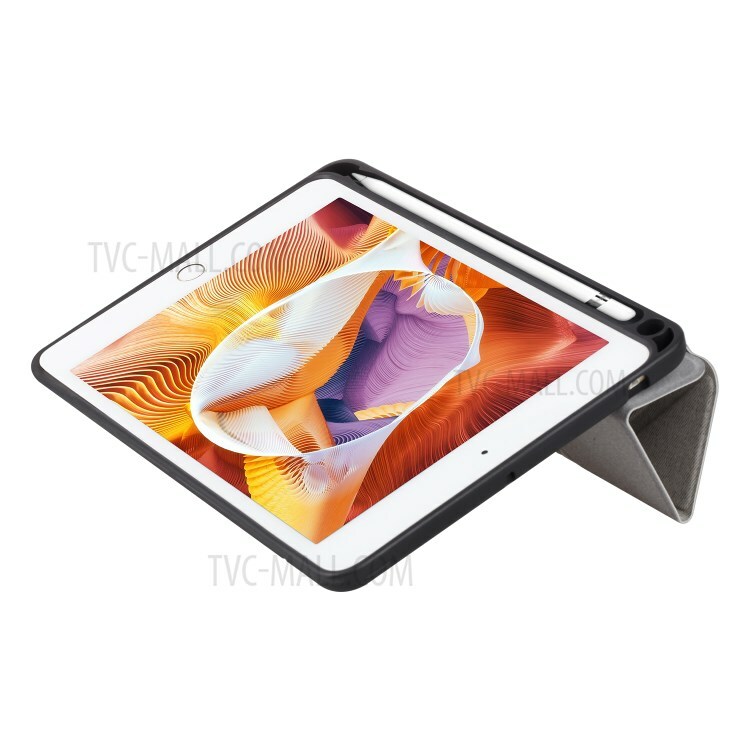 This Momax case uses superior PU leather and TPU materials, with simple and fashion appearance, protecting your iPad in compact style. 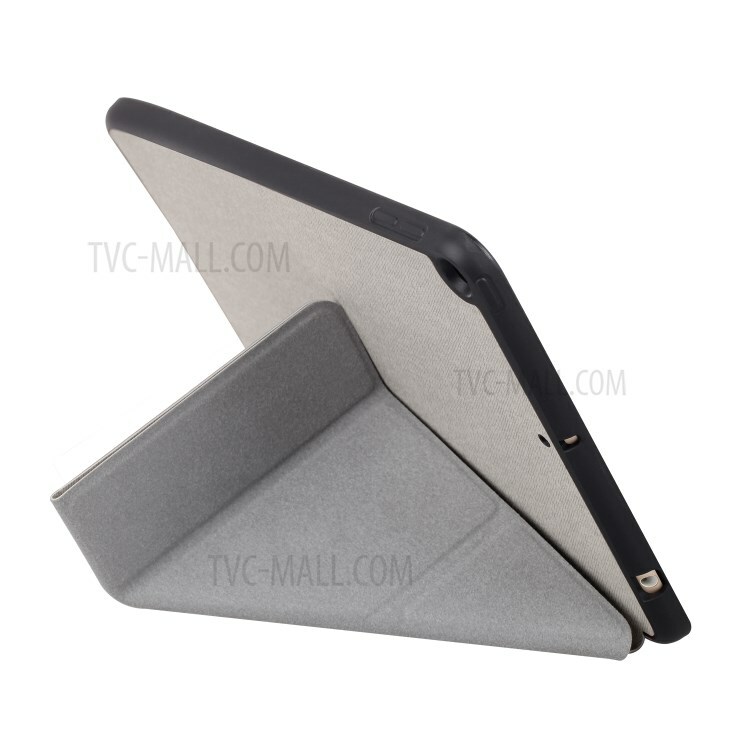 Y shape creative origami stand can provide multiple viewing and typing angles for you. 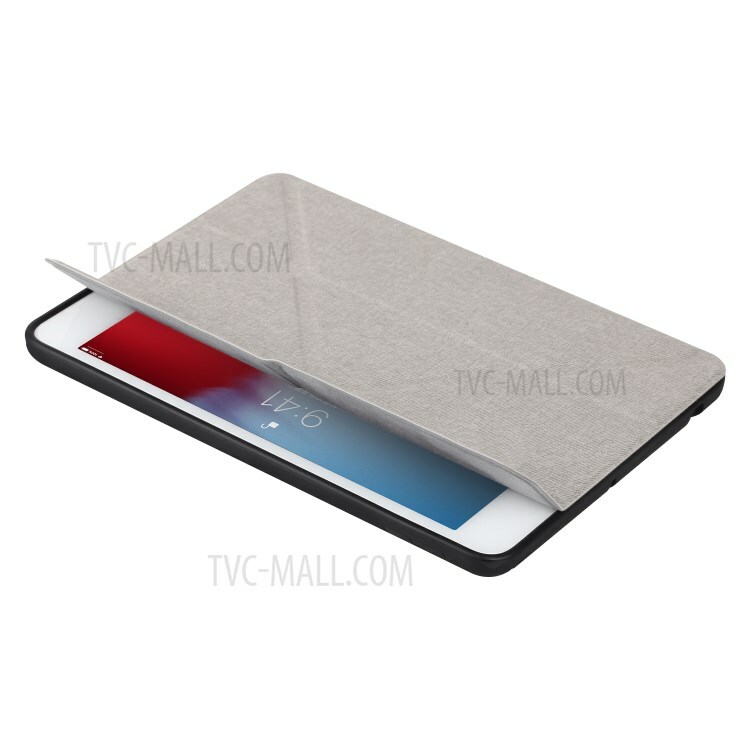 With intelligent wake up / sleep function, it turns the screen on or off automatically when opening or closing the flip.